General Networks is officially the Platinum sponsor of the SharePoint Saturday San Diego event happening on January 19th 2019. The event is expected to be one of the largest SharePoint Saturdays of the year with guest speakers flying in from all over the world to share their expertise in the SharePoint and Office 365 space. 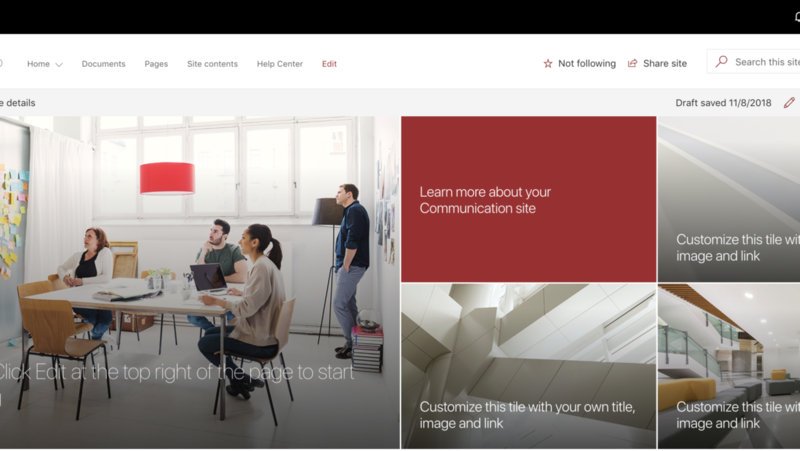 Of those speakers, our very own Director of Professional Services, Owen Runnals, will be presenting what’s new in SharePoint Communications Sites including branding, layouts and customizations. He’ll be showing off some features that will have just been deployed to SharePoint Online in December. This is Owen’s second year speaking at this event. You’ll have an opportunity to meet Owen and some of our SharePoint experts at our booth throughout the day where you can find out more about how General Networks SharePoint services can help you overcome your SharePoint challenges.